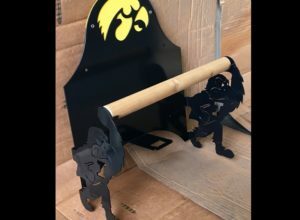 *LOCAL PICKUP ONLY. If local pickup isn’t an option for you, please contact us or call us during business hours at 309-799-1070. 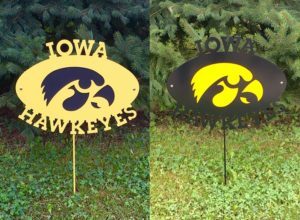 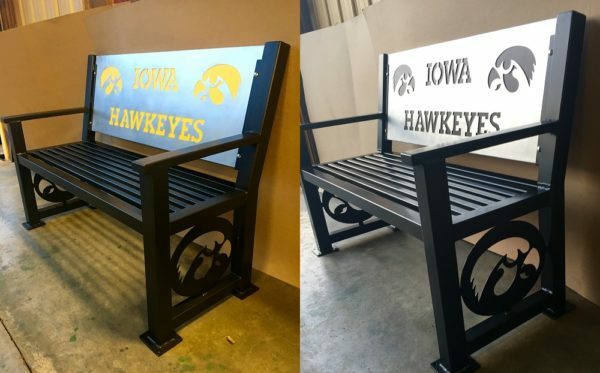 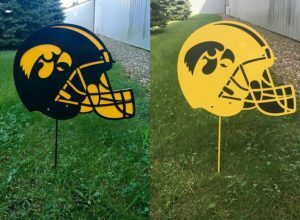 Show off your Hawkeye Pride with this heavy-duty outdoor bench! 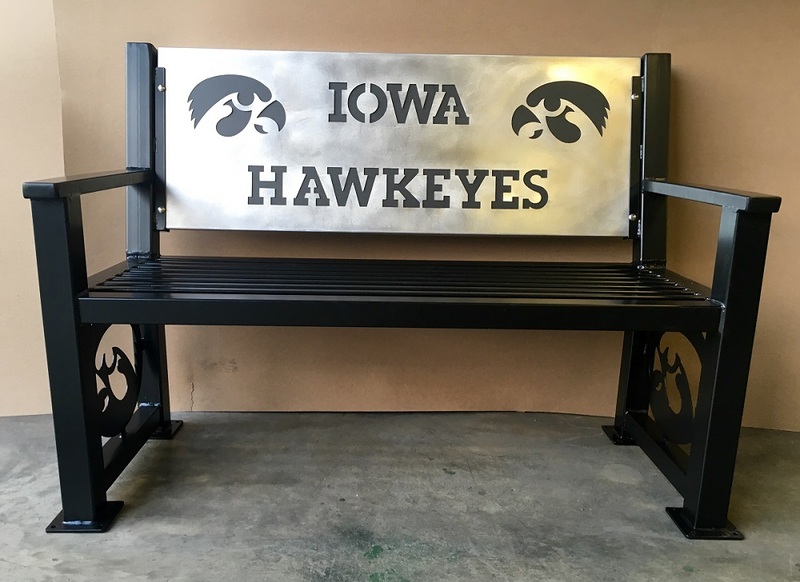 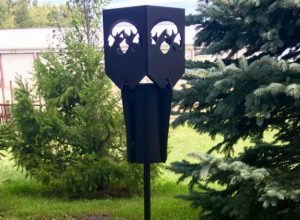 52″ long x 38.5″ tall x 26″ deep. 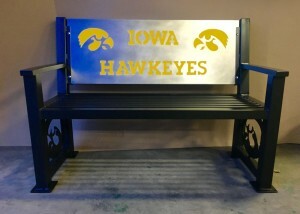 Powder coated in a black matte finish. 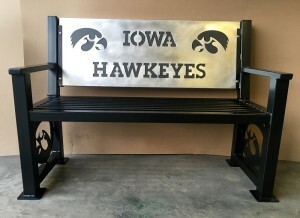 Option for Black or Gold foamed PVC back insert.